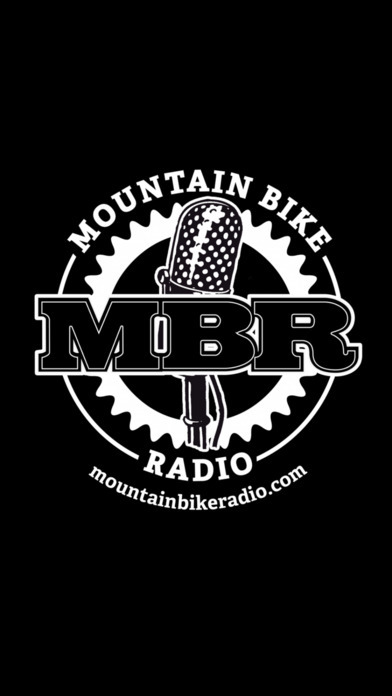 Mountain Bike Radio is a an online radio network dedicated to off road riding. 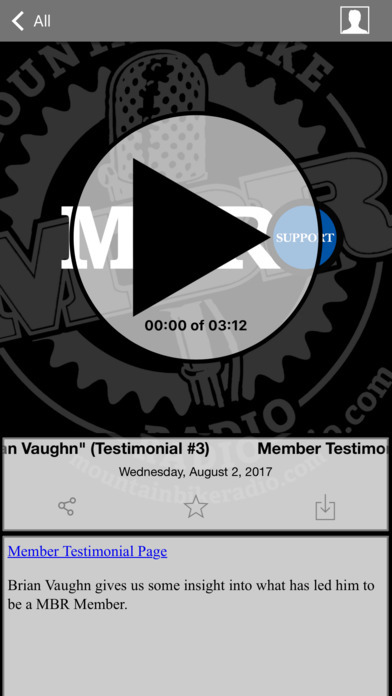 Shows hosts from around the country bring you unique programming covering all aspects of your favorite sport. 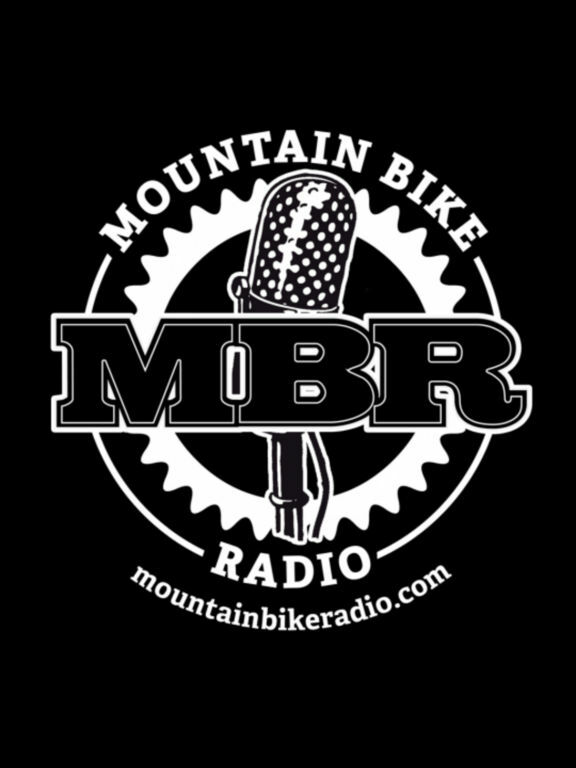 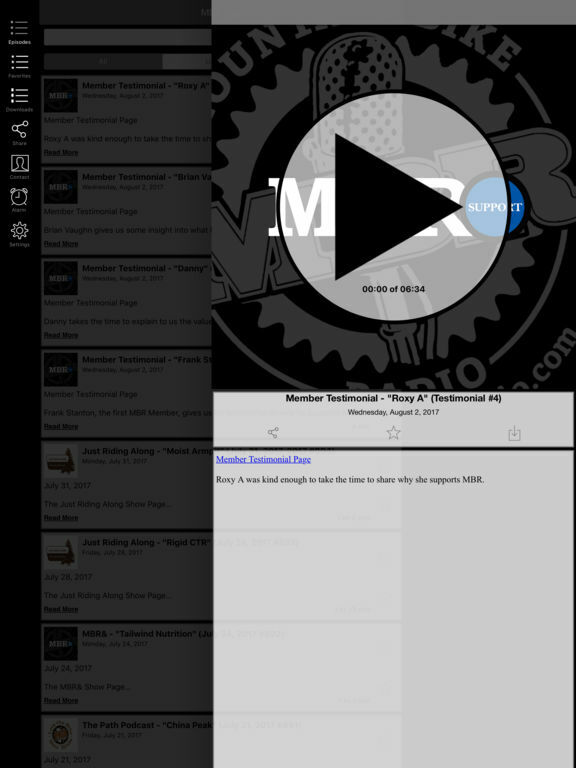 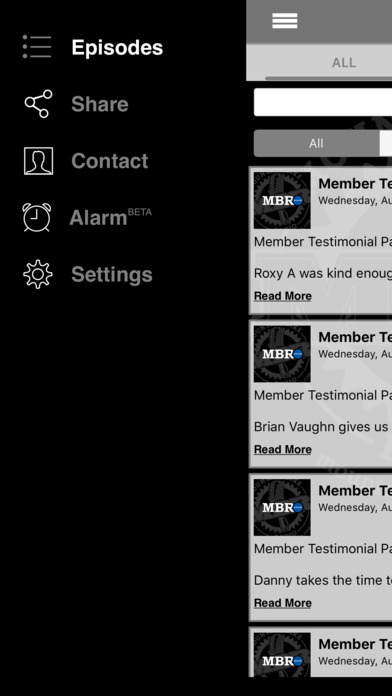 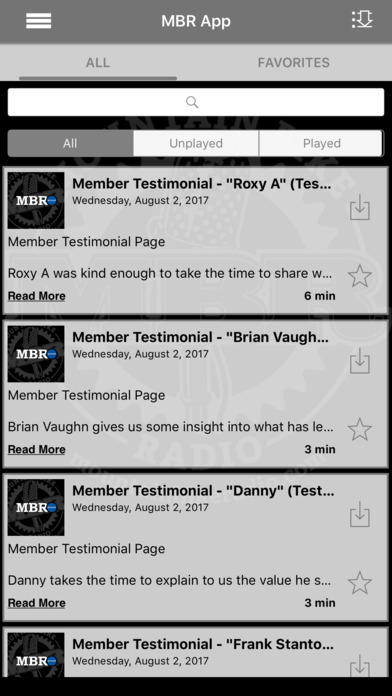 This app is complete access to Mountain Bike Radio. 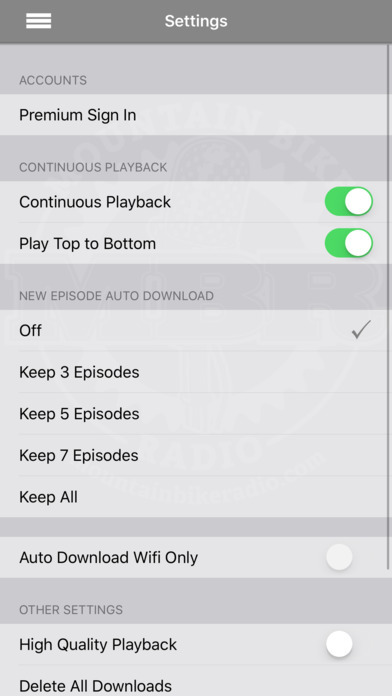 If you're a fan you won't want to be without it!